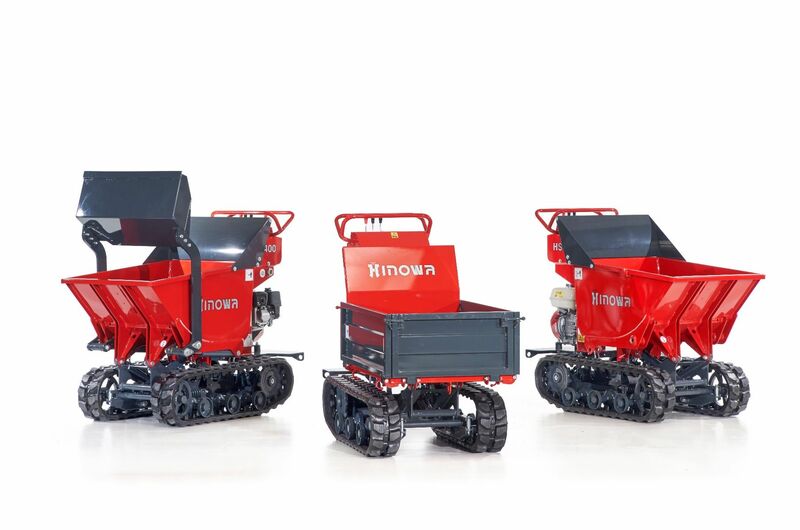 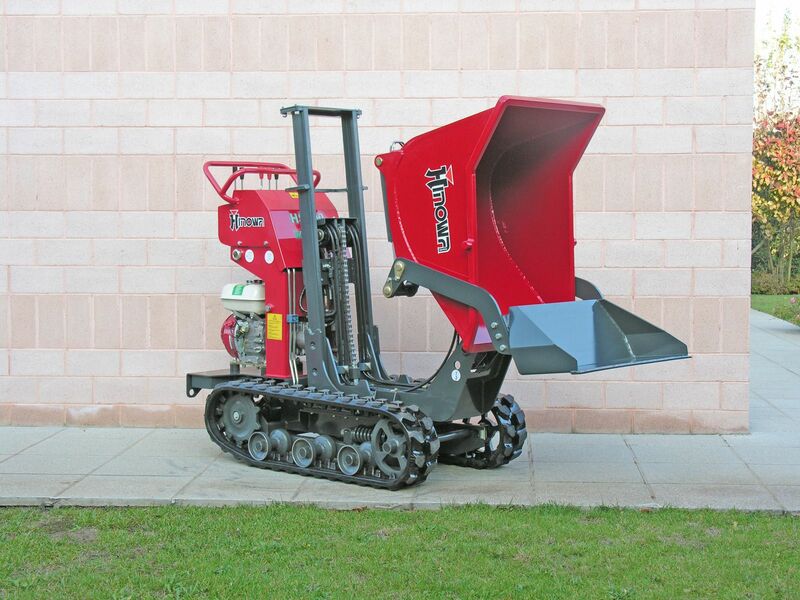 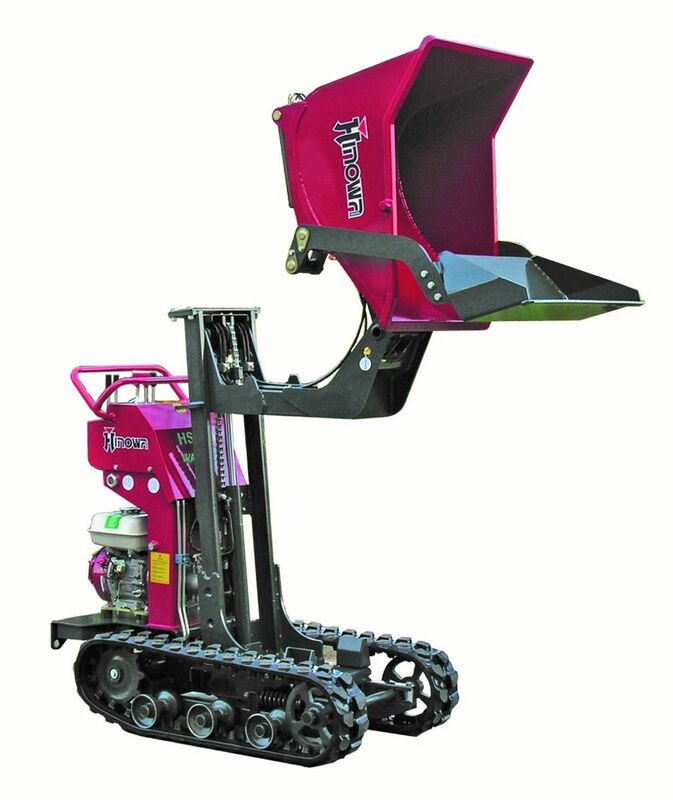 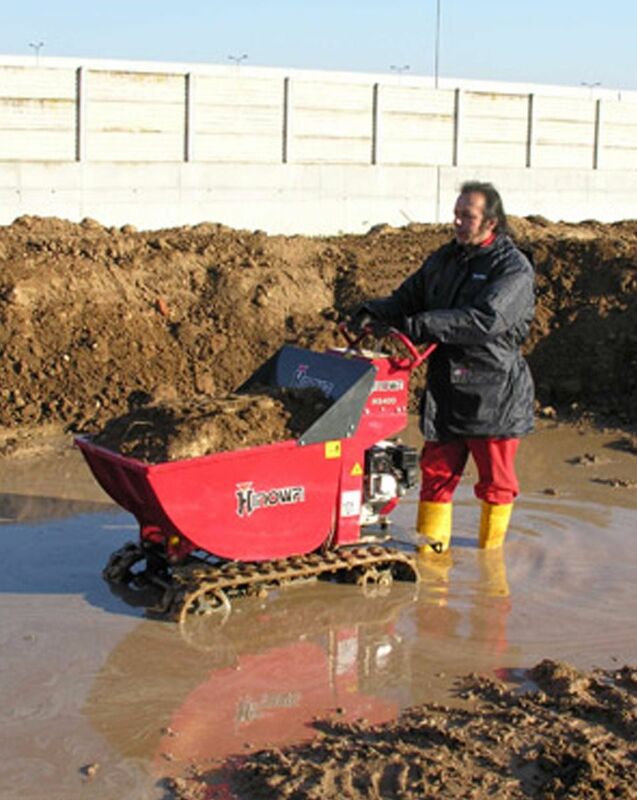 The Hinowa HS400 is an ultra-compact tracked mini dumper, making it ideal for access via narrow alleys and for use in tight, hard-to-manouvre areas. 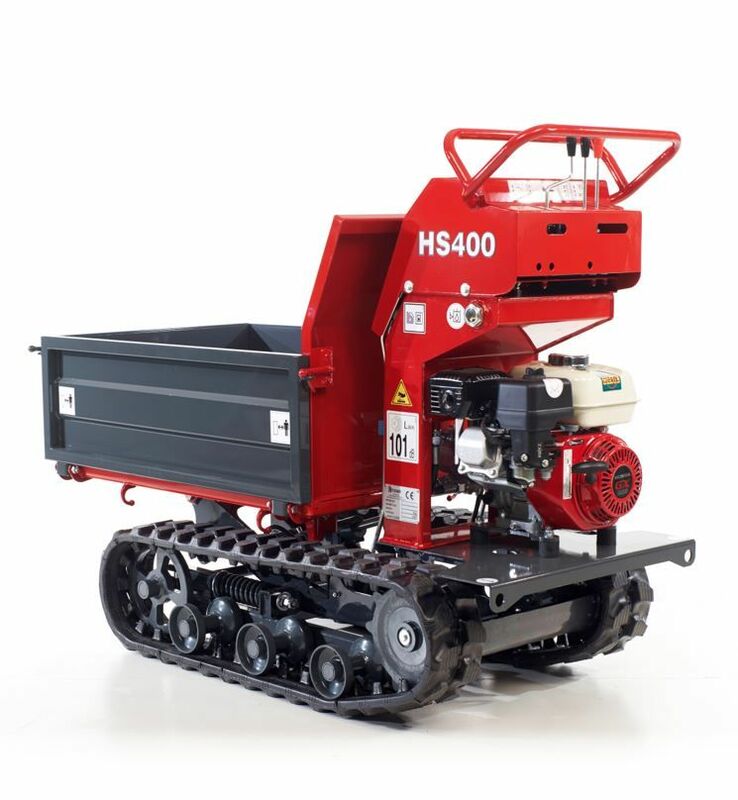 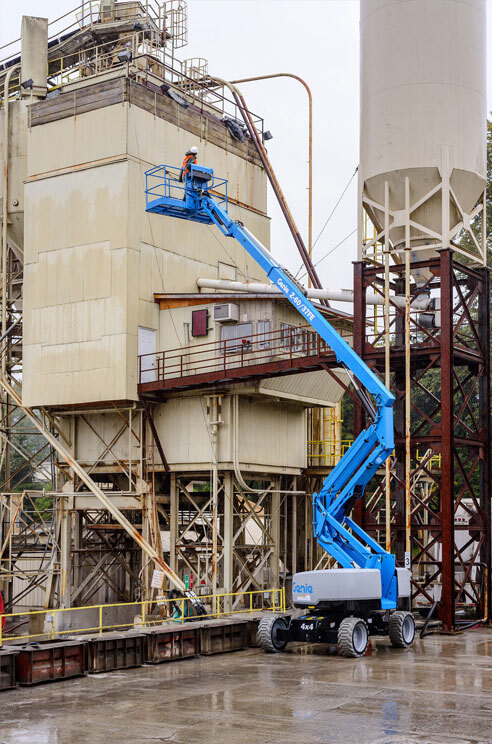 With a Honda petrol engine, and a 400kg lift capacity, the Hinowa HS400 is versatile enough to be used for a number of applications. 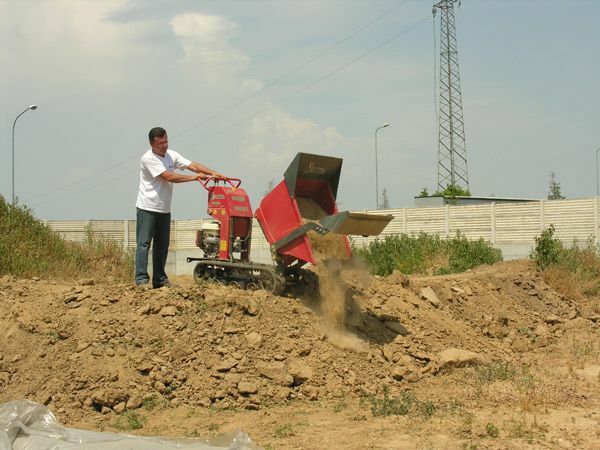 Dumper options include a construction-type bucket or agricultural drop-side load bed.